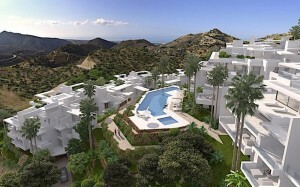 This premium gated, residential community offering a mix of approximately 500 apartments and villas. 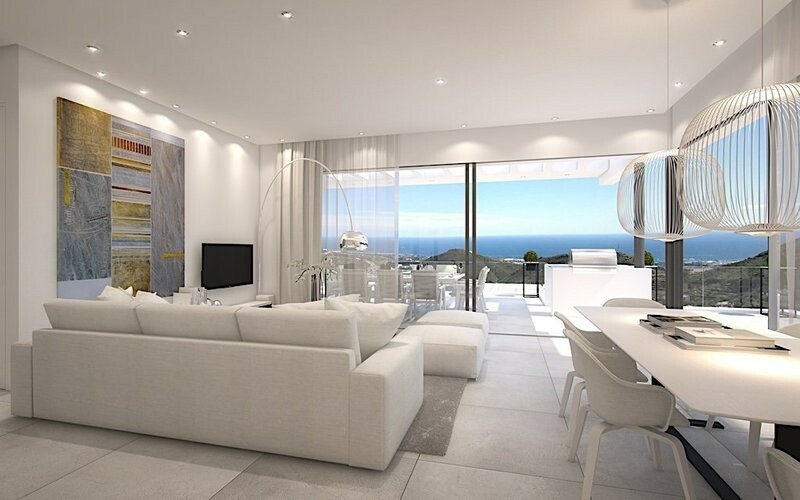 It will feature low- density, light-enhancing building, spacious plots and luxury leisure facilities within a secure, private and exclusive urbanization. 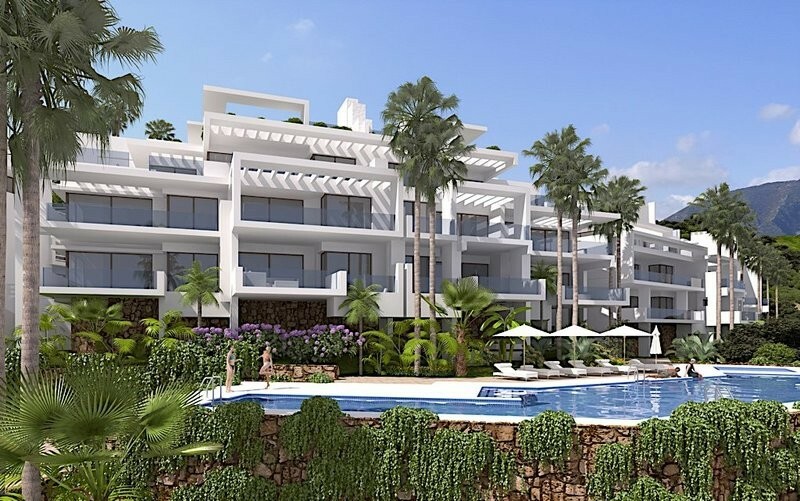 The ideal choice for families and professionals seeking an escape from the crowds but easy access to all that Marbella has to offer. 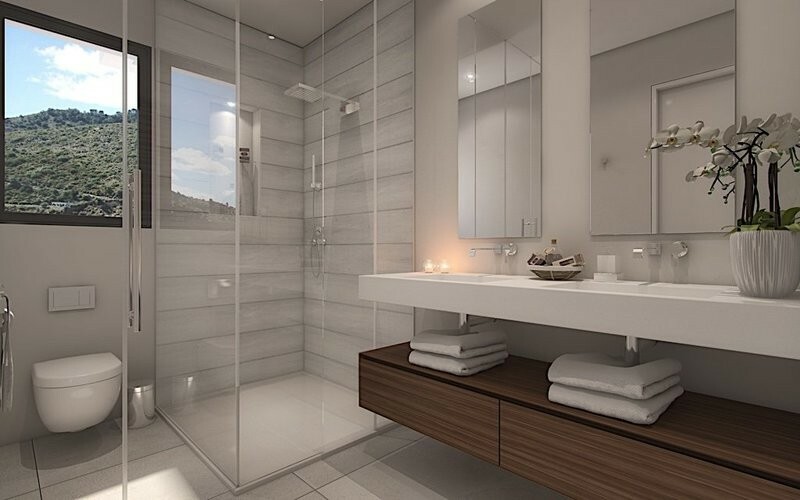 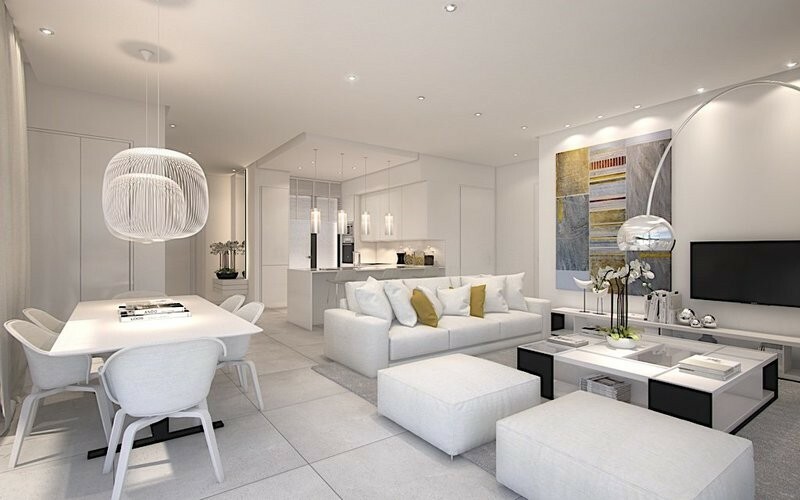 On walking through the door of your new home, you will enter a space inspired by nature where the latest technologies are harnessed to make you feel relaxed, unburdened and at home. 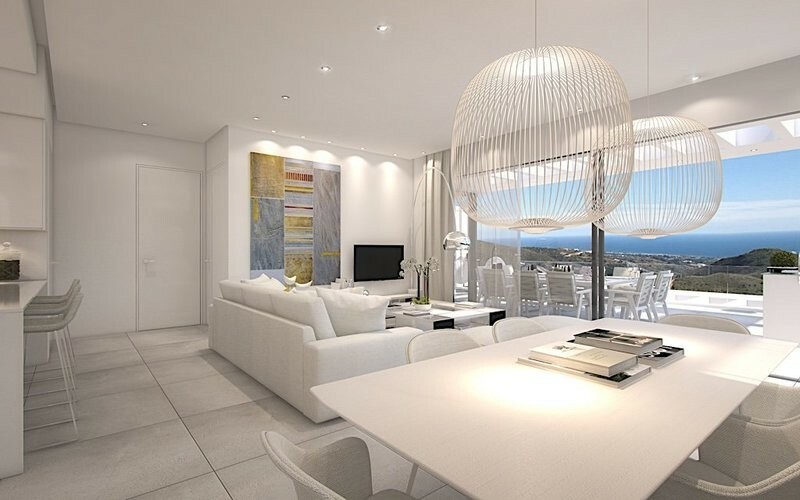 Entertain guests in an open-plan dining room, revel in the touch of luxury and experience the sheer bliss of moving through a home that is bathed in light. 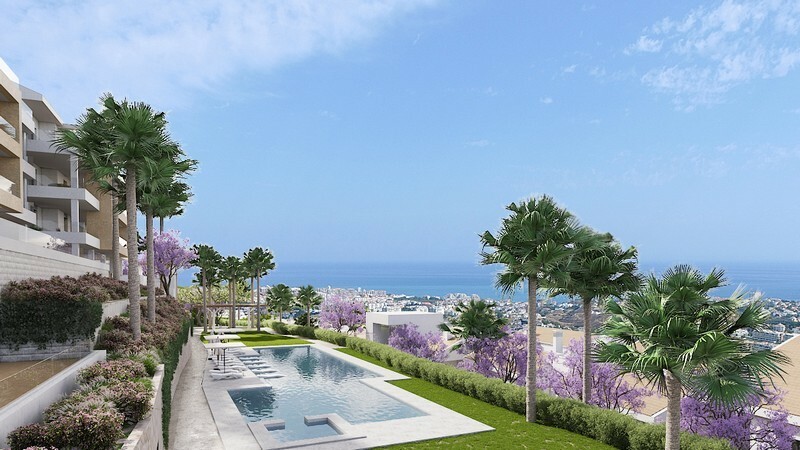 Relax on your terrace in your own private sundeck jacuzzi pool and marvel at a sunset across the ocean, or enjoy breakfast on a glorious sunny morning while serenaded by birdsong. 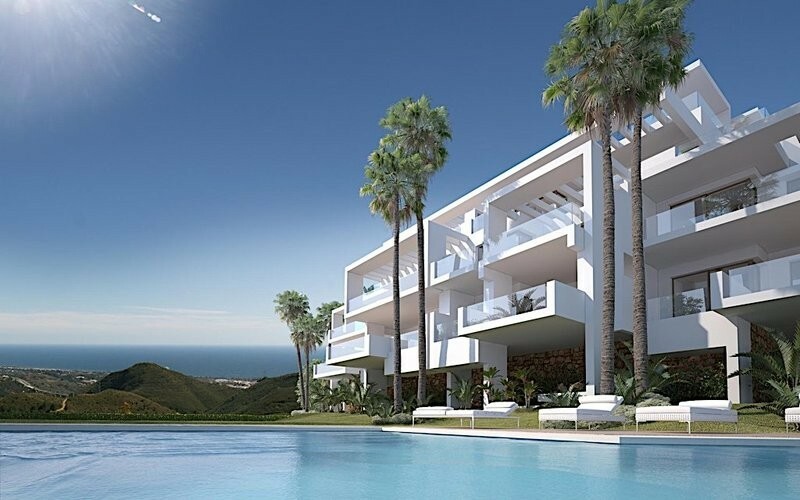 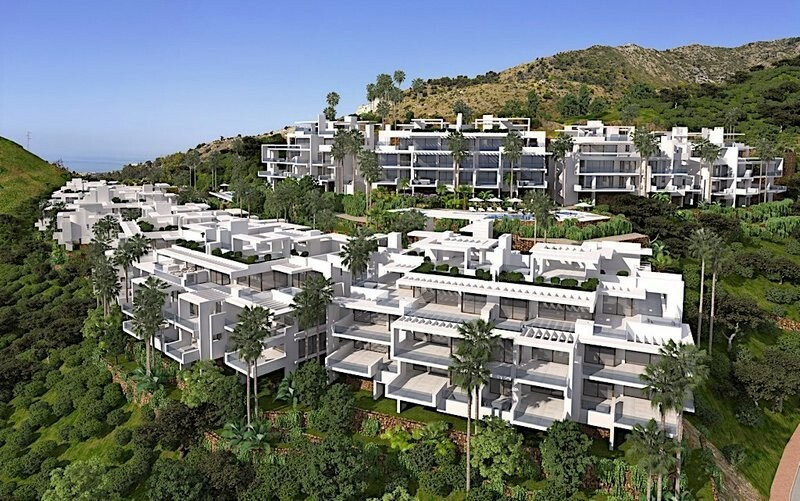 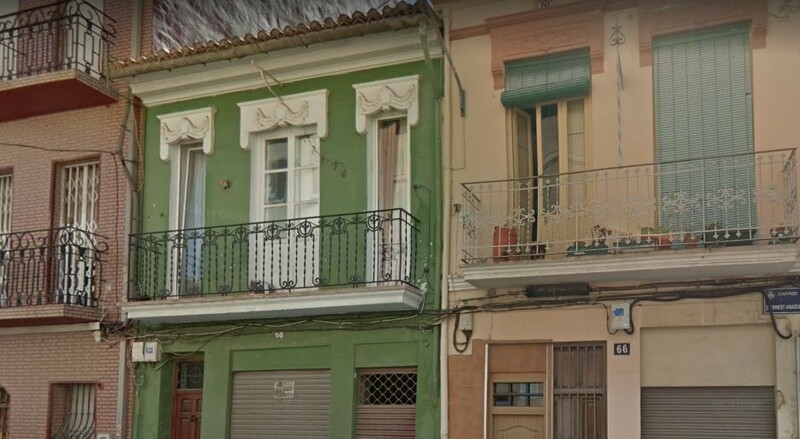 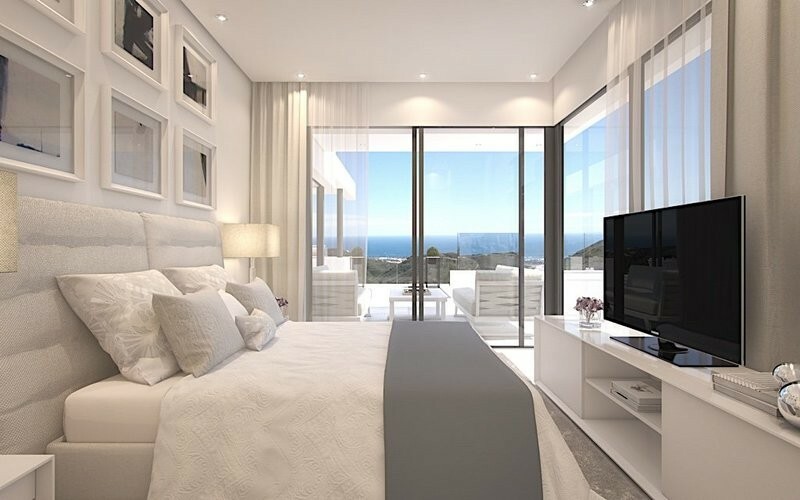 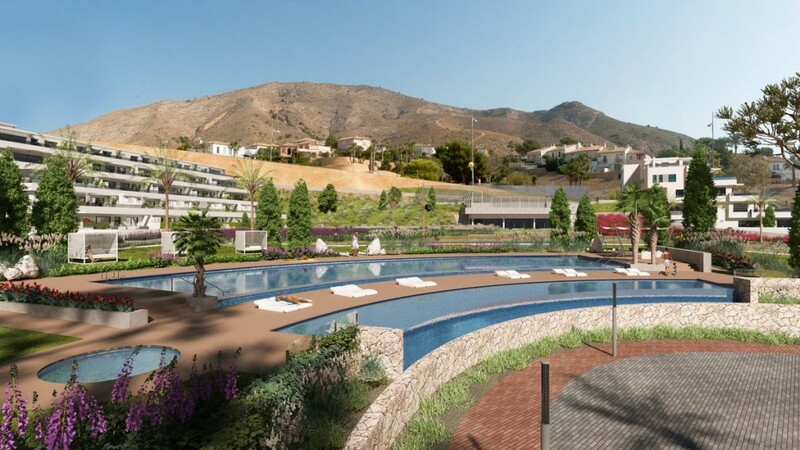 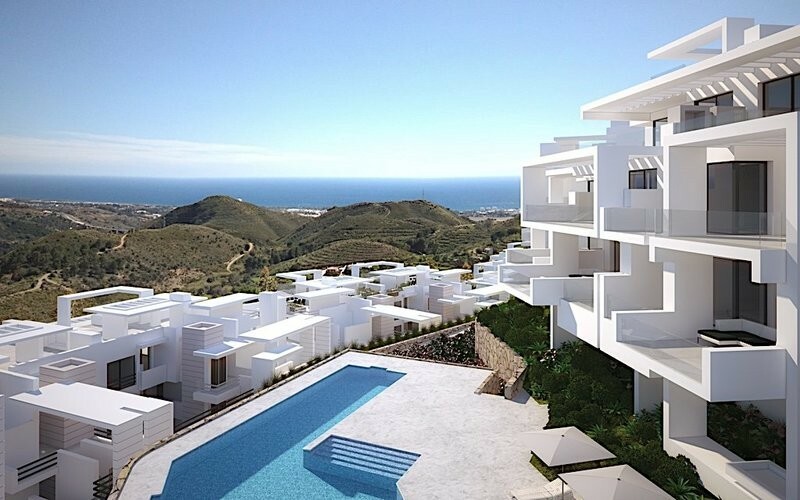 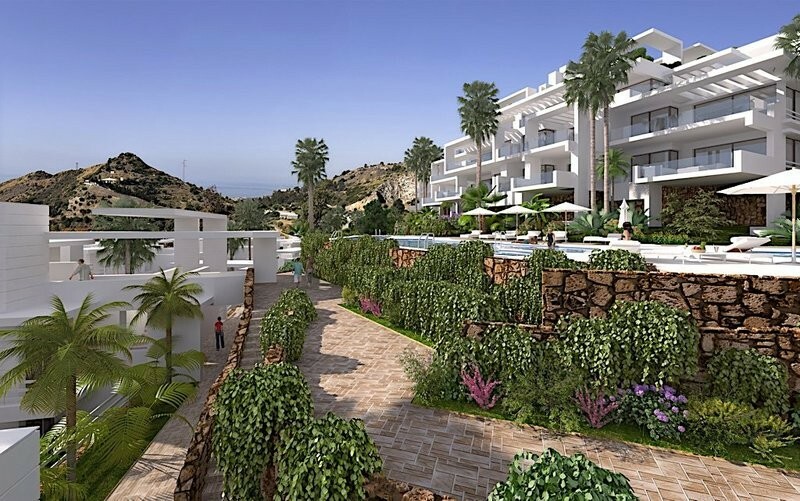 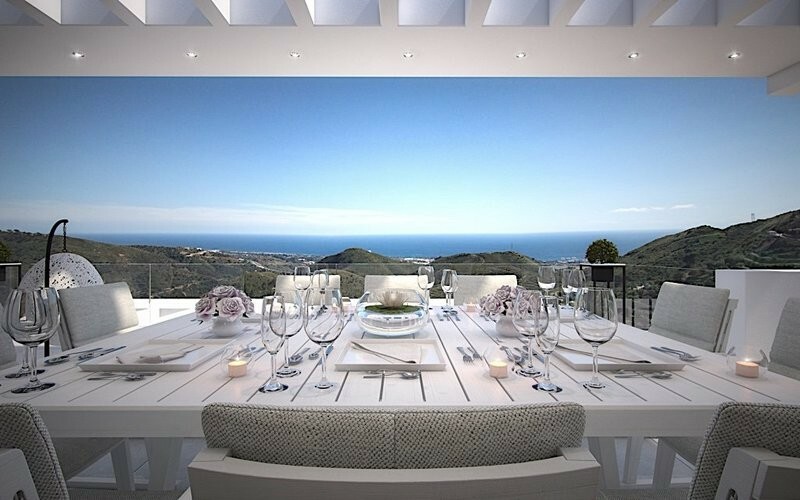 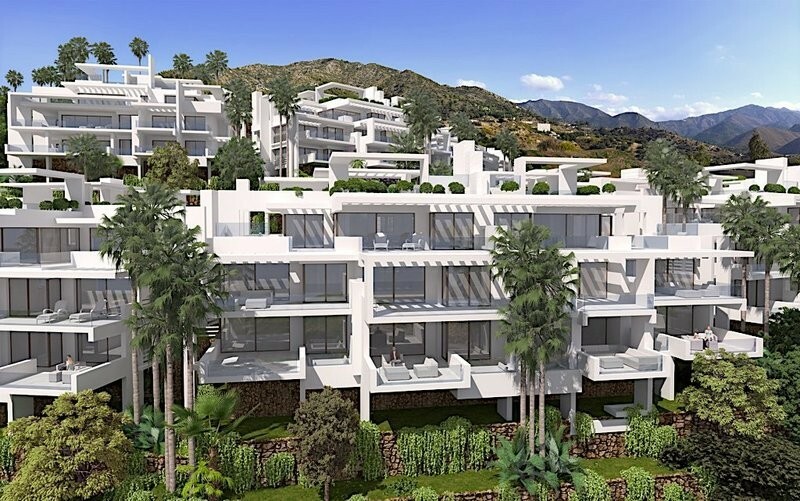 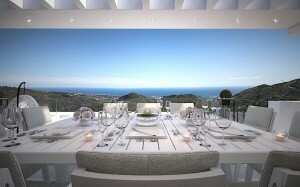 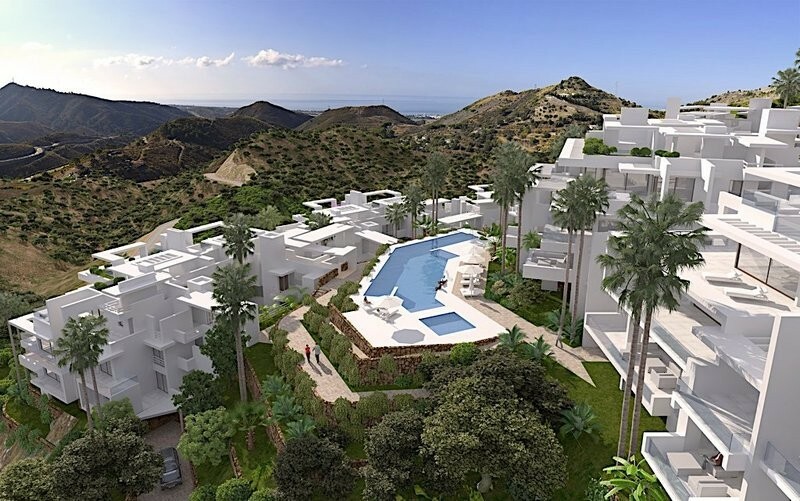 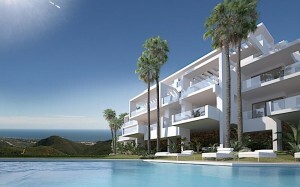 This new project will be developed across 50 hectares of land that stretch from the north entrance of the Ojén road to the southern tip touching Rio Real in (Marbella area) and protected forestry. 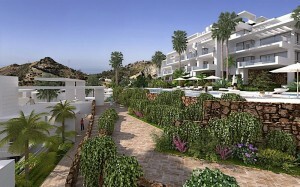 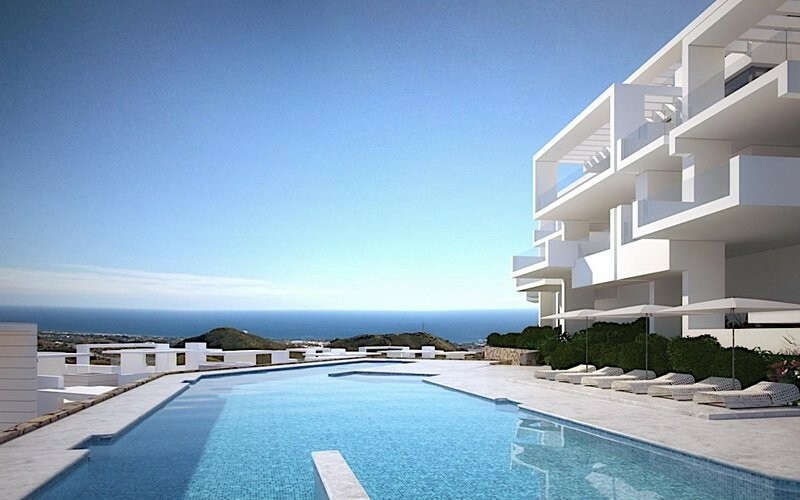 It will be developed in successive phases, the first consisting of 75 beautiful, luxury apartments. Phase 1 has been devised as 9 separate buildings each with its own distribution and identity. 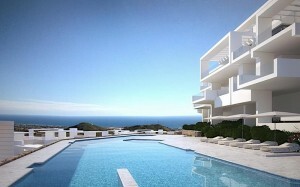 It offers health club, pools, concierge service, security and onsite rental management. Interested? 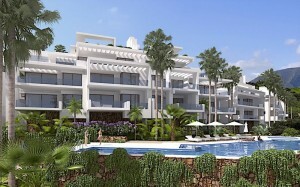 Please contact our Dream Properties Interntaional salesteam for more information!